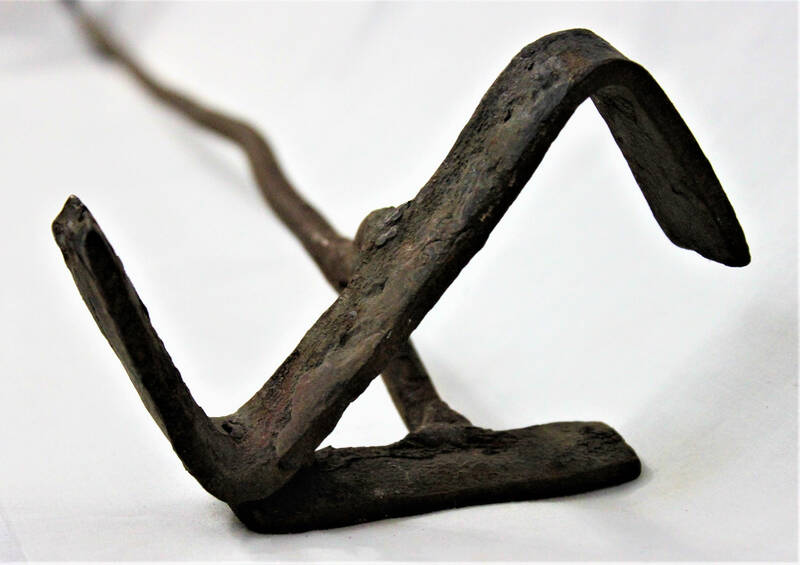 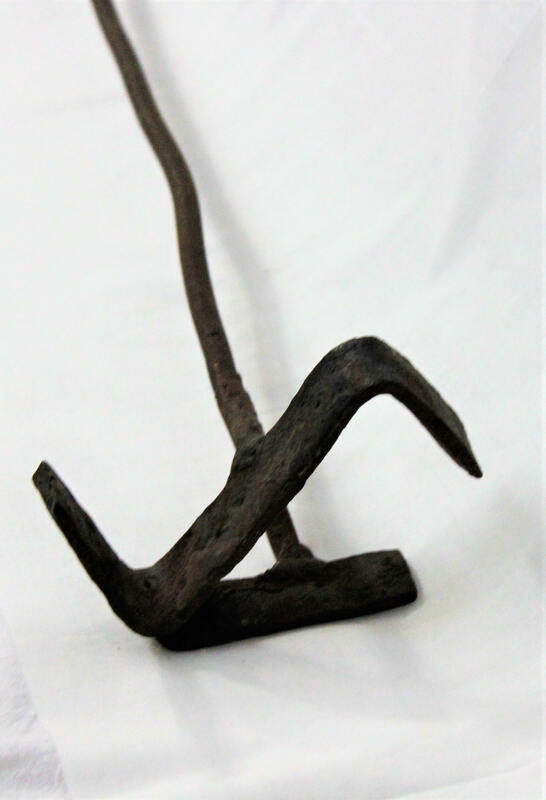 This is an original antique branding iron used to brand horses and cattle in the western Dakotas it is hand forged iron with the large letter Lazy Z Brand. 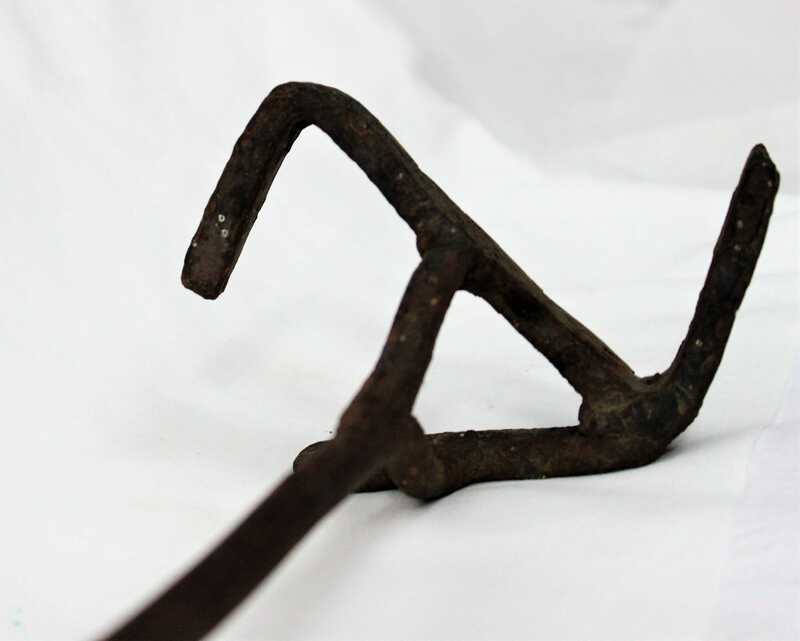 Condition; very solid no brakes or cracks true vintage piece. 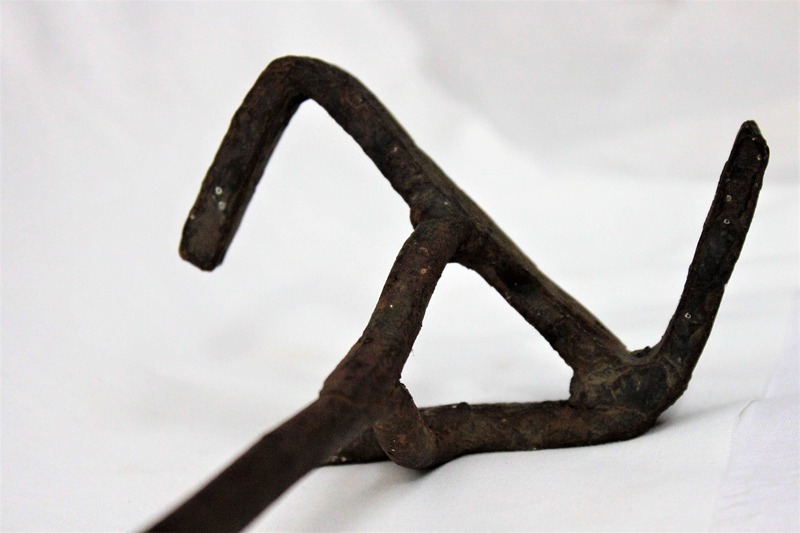 To see more of our wonderful Antique and Vintage Farm & Garden items click the link below to go to our Etsy store.